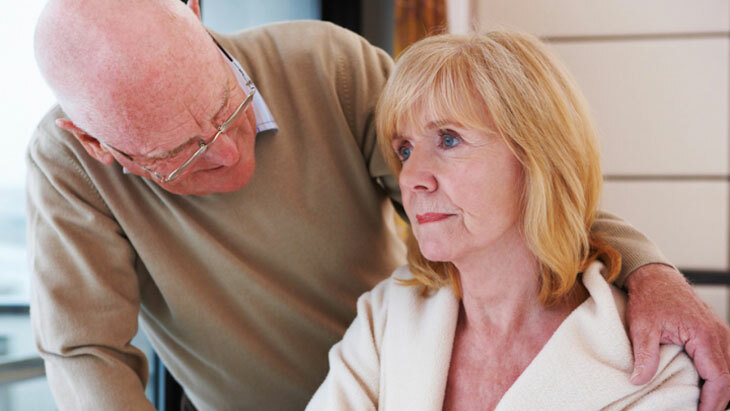 Dementia is prevalent in individuals over 65 years of age. Aside from being forgetful, a person with dementia may also suffer from reduced mental agility, poor language skills, reduced ability to follow instructions and poor judgment. Early diagnosis could help treat dementia and find the ideal support system for the patient. There is poor prognosis for dementia and therefore planning for the safety and welfare of the patient is important.